Zinc is an essential trace mineral that plays an important role in the body and is best known for its immunity-boosting and wound-healing qualities. A variety of foods contain zinc, with high levels found in beef, shellfish, spinach, beans, legumes, nuts, seeds, and whole grains. Phytate is a naturally occurring compound found in all plant foods like beans, grains, nuts, and seeds. In the past, there were concerns that foods high in phytates might reduce absorption of minerals like zinc. However, recent studies show that this so-called “anti-nutrient” effect occurs when large amounts of phytates are consumed with a diet that is poor in nutrition. 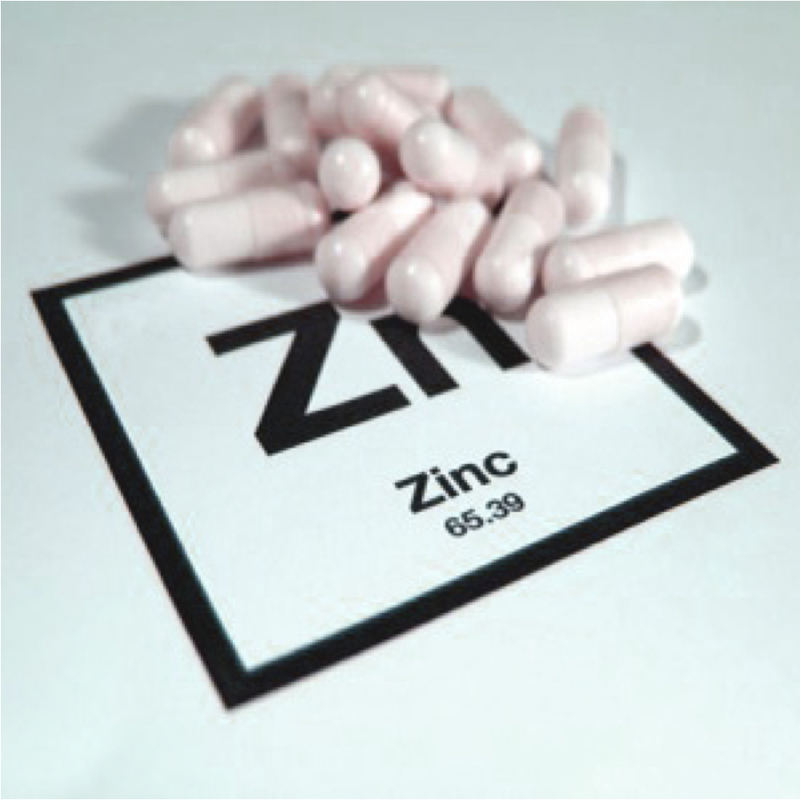 Zinc from plant foods is not absorbed as well as zinc from animal foods, which may be a concern for vegetarians. In fact, a 2009 study revealed that vegetarians may be at risk for zinc deficiency. Vegetarians in the study had low blood zinc levels due to the high intake of phytates in their diet. Zinc Gel for Colds: Helpful or Harmful? Zinc gels, marketed to shorten colds and give relief from allergies and nasal congestion, have proven to be harmful. In 2009, after 130 reports of loss of smell associated with the use of zinc gel, the U.S. Food and Drug Administration advised consumers to stop using these over-the-counter products as cold remedies. The loss of smell may be long-term or permanent. Image Credit: AJC1 / Flickr. This image has been modified.